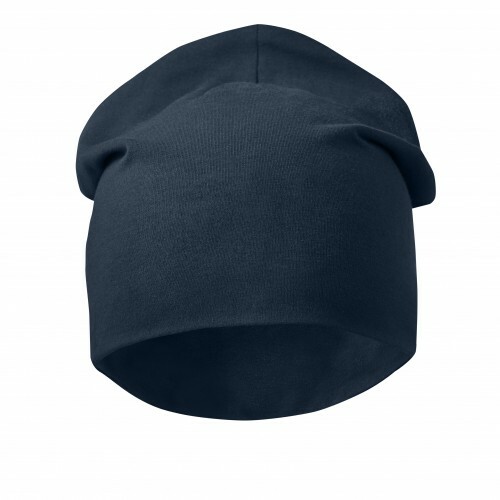 Ready for your logo. 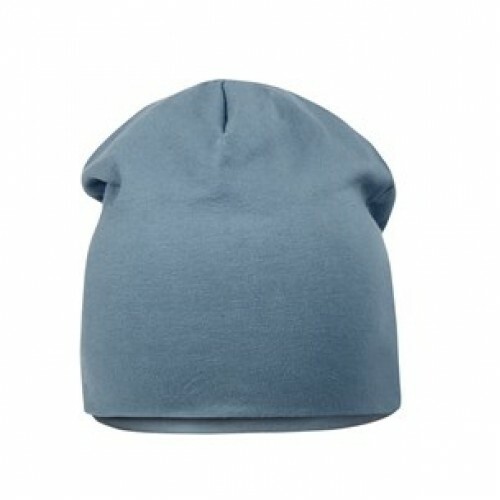 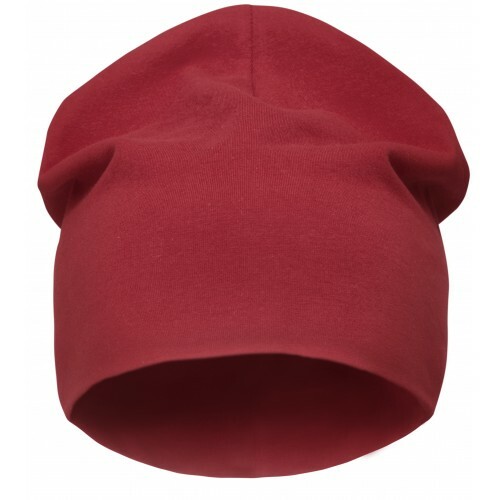 Soft and comfortable cotton beanie perfect for profiling. 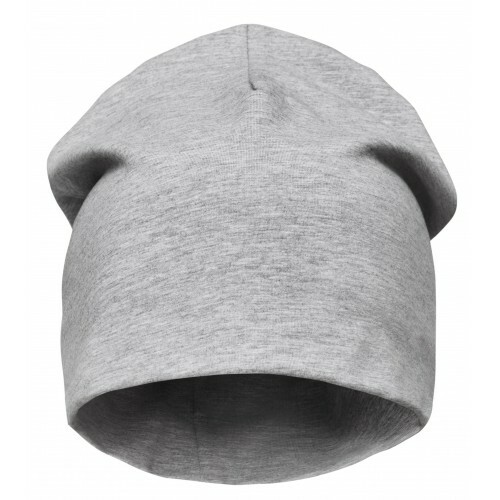 Keeps your head warm and your company on top.